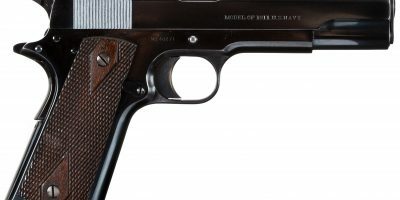 This is a Winchester 1886 Take Down chambered in .45-70. This is one of the new manufactured Winchester Miroku 1886, built in 1999. 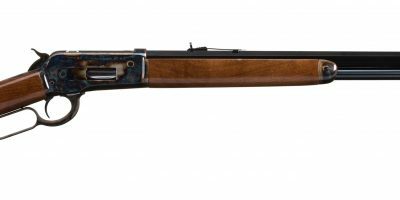 This rifle is the perfect candidate to have Turnbull do their signature 1886 conversion on. 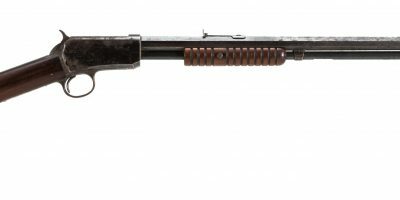 Turnbull Restoration can refinish this rifle so it replicates an original Winchester 1886, down to the tiniest detail. For more information or photos, please call us at 585-657-6338.